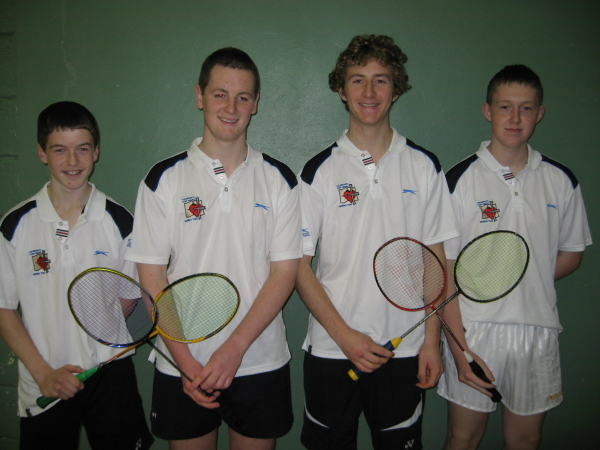 Home Sports Reports Under 19 – Badminton – Wexford Champions 2009/10! 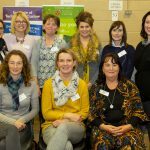 25/11/2009 Sports Reports	Comments Off on Under 19 – Badminton – Wexford Champions 2009/10! 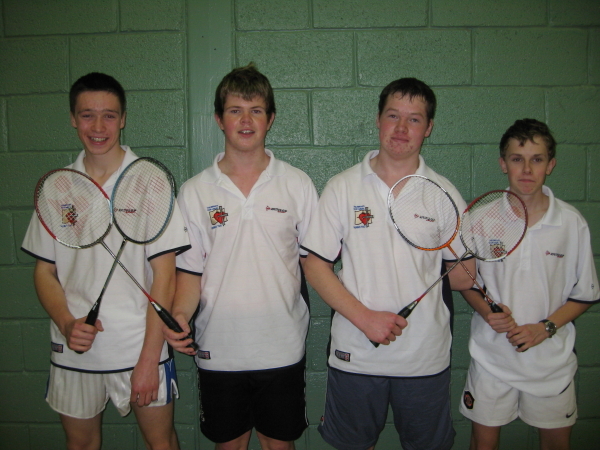 Under 19 – Badminton – Wexford Champions 2009/10! Congratulations to the GCC Under 19 Badminton team who won the Wexford Championships defeating St Peter’s in an exciting 6-0 final. This team consisted of Alan Nolan, Thomas Power, Nicholas Murphy & James Whitney. 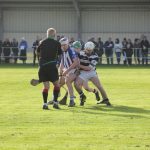 The lads enjoyed their fourth U19 Wexford title in a row. 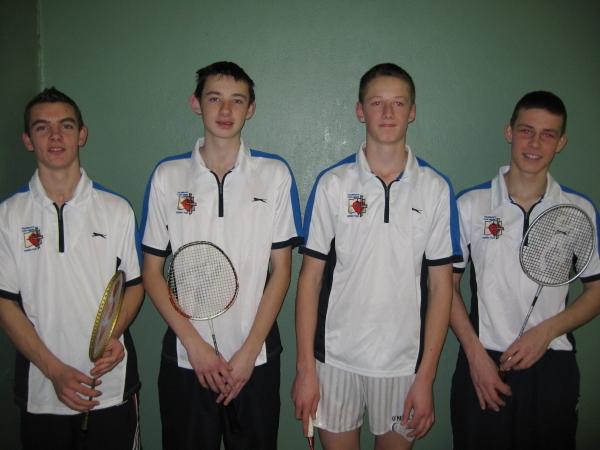 Well done to them and to their coach, Mr. Coffey!